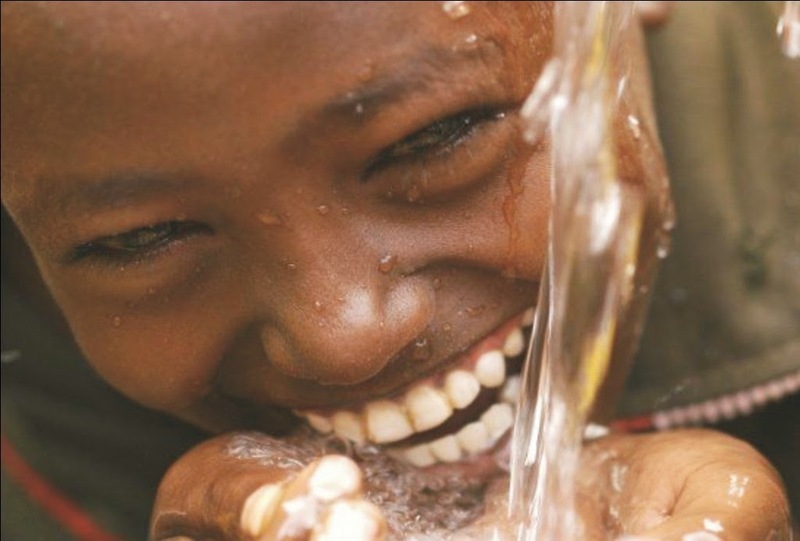 As I have been writing on the importance of drinking water and indeed the therapeutic use of water, I also want to let into the further benefits you can access through adequate daily water consumption. Let us now look at hydration again, as well as what other issues there are that relate to water therapy especially when you don’t drink enough of it, for as Dr. F. Batmanghelidj once said, if you are feeling unwell, you are not actually sick, but that you are only thirsty. He further emphasised by concluding that you “don’t treat thirst with medication”. Water is the major lubricant surrounding your joint areas; in this wise, water helps you to prevent arthritis, backache and joint pains. Also, water helps to boost your immune system because it helps to transport blood and nutrients to all parts of the body and its organs. Thus the brain, heart, kidneys, lungs, skin, eyes, muscles, blood vessels, liver, etc are all happy beneficiaries of adequate water consumption and hydration. As a result therefore, you are not likely to fall sick or catch infections easily. Water helps to avert clogging of the blood vessels in the heart and brain, and by so doing it prevents you from having or alleviates, high blood pressure; it also prevents the conditions that would predispose you to a heart attack, and even stroke. As mentioned in my earlier article on water therapy, your brain is made up of 76 percent water, which is needed for the manufacture of neurotransmitters including serotonin. It helps in the manufacture of hormones produced in the brain such as melatonin, while it also aids in other brain functions. In functioning as attention span builder, water ensures that you do not fall victim of attention deficit disorder (ADD). Water is an anti-ageing ingredient; it helps to keep your skin supple and sparkling while giving you a pleasant appearance. 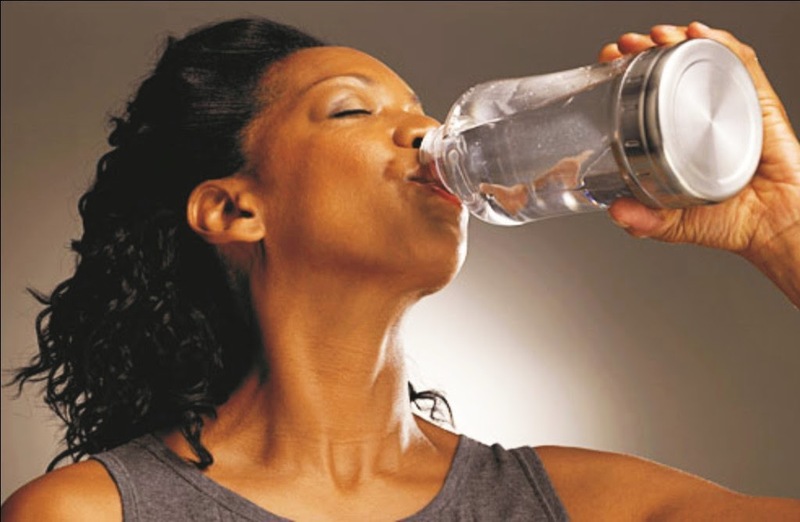 When you maintain the habit of drinking enough water, it helps you to prevent memory loss as well as other degenerative diseases that come with old age such as Alzheimer’s disease, Parkinson’s disease and Lou Gehrig’s disease. But as a result of this rationing action of the body when the system is not well hydrated, some other (non vital) organs still will suffer due to neglect or dehydration. And these resultant effects are what you may observe or experience in such instances as – skin reactions like wrinkles and lack luster appearance, gastrointestinal tract problems, joint pains and arthritis, etc. These are usually the places that will first display the symptoms of dehydration in the human system.